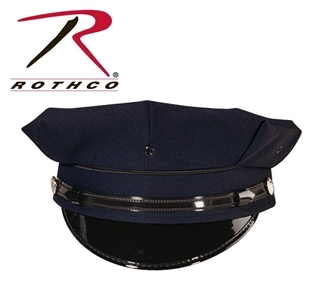 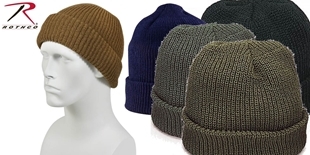 Rothco's navy blue 8 point police/security cap is made with a 100% polyester outer shell, with nylon lining. 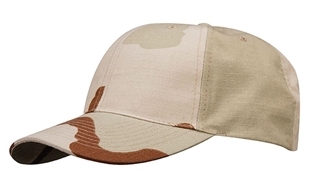 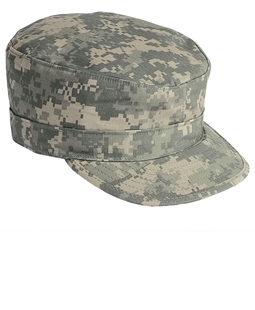 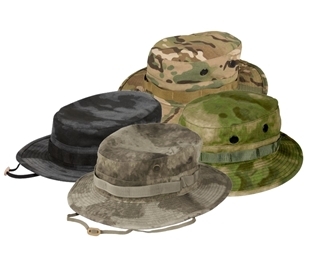 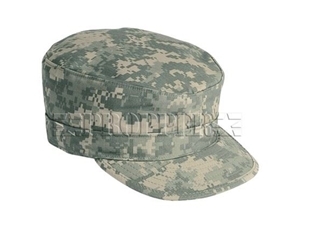 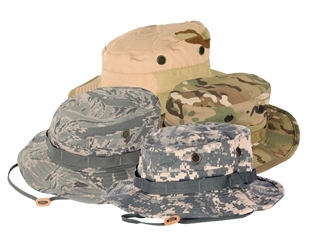 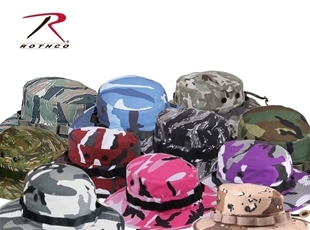 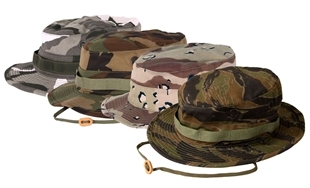 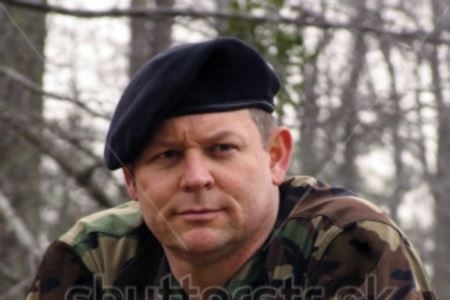 Complete your uniform with an authentic PROPPER ACU Patrol Cap. 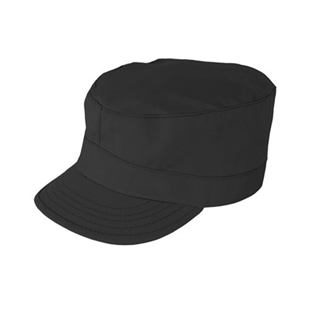 Sewn to military specification FQ/PD 04-14, this patrol cap is NIR compliant and features an interior pocket for maps or other documents. 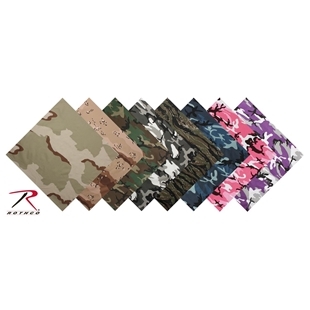 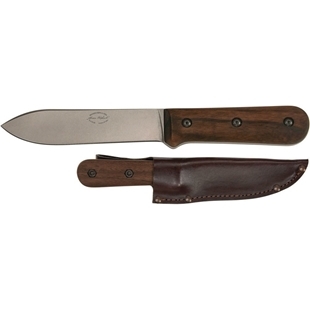 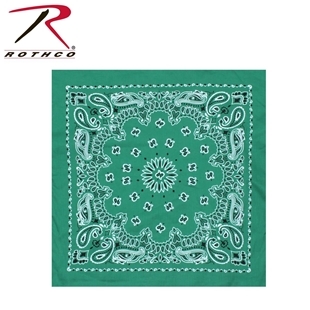 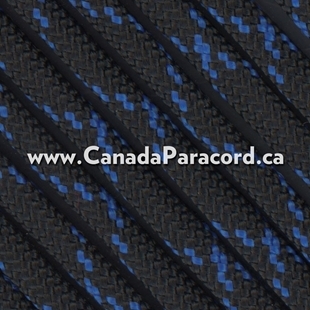 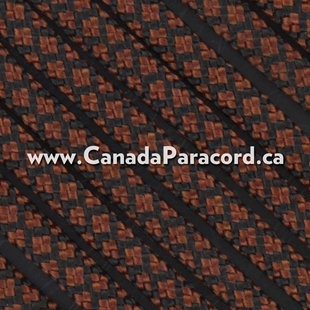 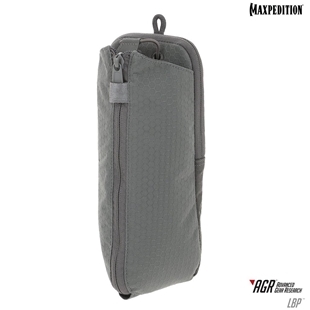 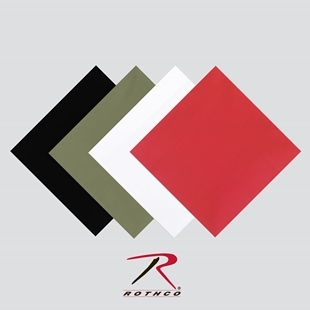 The 50% nylon/50% cotton RipStop fabric is Quarpel treated for water repellency.